Steps, walkways, tunnels, old stone - history. The wonders of Eze village. Being there the summer before the last... I loved it! 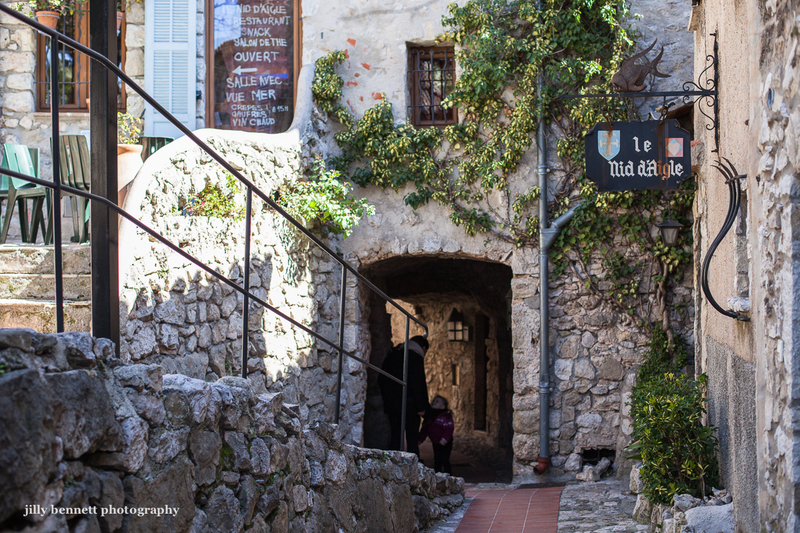 The village Eze is one of my fondest memories of my visit to France. Your wonderful photos bring back the great experience there.